Cheap Vacation Packages – What Kind of Vacation Package is Right for You? How Can You Save? Planning a vacation to anywhere requires planning, budget management, and research. Whether you want to go to Vegas, an exotic beach somewhere, New Orleans, Disney, Europe, Hawaii, a Caribbean cruise, or anywhere else in the world, always be on the lookout for travel deals and cheap vacation packages. There are many types of vacation packages to choose from. 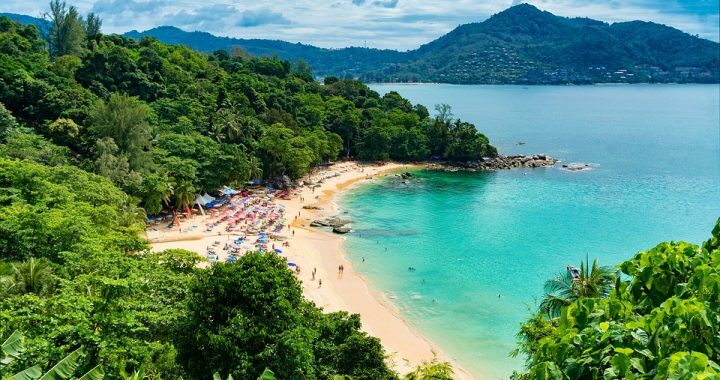 They can be as simple as a three-day stay in a city that includes airfare to an all-inclusive package that includes a stay at a resort, airfare, car rental, food, entertainment, free drinks, and more. One way to find a good deal on a vacation is to fly on a certain day. While a weekend getaway may seem nice, it’s not always the least costly. You’re more likely to pay a lot less for a flight that leaves on a Thursday and returns on a Monday. It’s not uncommon for hotel prices to go up somewhat during the weekends, either. Check out the “current hot deals” option on a popular travel discount site for some ideas. Even if you already have a specific destination selected, there still might be a special deal that’s only available for a short time. You can also sign up to receive instant alerts whenever cheap vacation packages to your ideal destination become available. If you already have some particular activities in mind, it might be cheaper to go with an all-inclusive package that includes activities tailored to your interests. Plan on doing a lot of golfing? Check out discount golf packages. Taking the kids along? Look for all-inclusive family vacation packages that include activities that you and your kids both will love. Ski packages are becoming increasingly popular. Even if not everyone in your group is interested in skiing, the scenery itself is always beautiful and worth experiencing, regardless of whether you go to Aspen or Lake Tahoe or all the way to Kiroro in Japan or the Swiss Alps. Cruises make excellent vacation packages. A cruise ship itself is like a big city, with thousands of rooms, pools, shopping, restaurants, and endless activities. Plus, every other day or so you get to go to shore and experience another exotic place. Cruise vacations are among the easiest to find discounts on. Avoid major holidays. 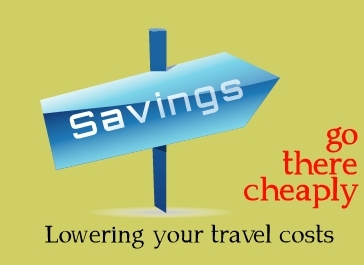 The cost of travel goes way up around holidays, and finding cheap vacation packages becomes very difficult. However, if there is no way around it and a holiday is the only time you’re able to get everyone together to go traveling with, at least book as far in advance as possible. Both last-minute deals and early booking opportunities can be found at Travelocity. Cheap vacation packages of all types can be found with this company, no matter what kind of activities you’re interested in. You can also compare rates in order to determine which offer is the best. Posted in Travelocity and tagged cheap vacation packages, travelocity.